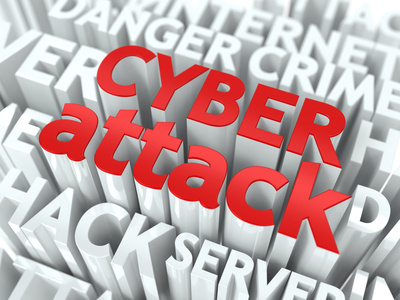 Are You Prepared for a Cyber Attack? - ABEX Affiliated Brokers Exchange Inc. In its annual Global Information Security Survey, Ernst & Young found that more than one-third of organizations worldwide lack confidence in their ability to detect sophisticated cyber attacks. In addition, the survey identified two major vulnerabilities that all companies face: careless or unaware employees and outdated information security controls. To help limit these vulnerabilities, Ernst & Young suggests that businesses clearly define their cyber risks and prioritize their cyber-security investments.